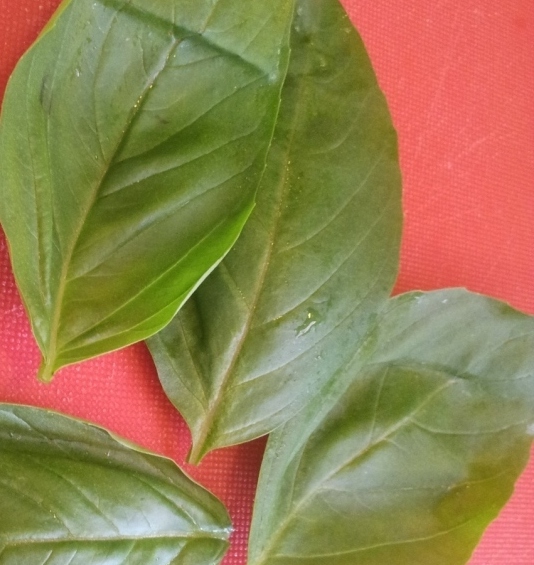 Preparation for this dish is really simple and the ingredients are very flexible. *** You can adjust the portion of each ingredient to your own liking. First, I buttered the cocotte to make sure the eggs don’t stick to the wall after baked. 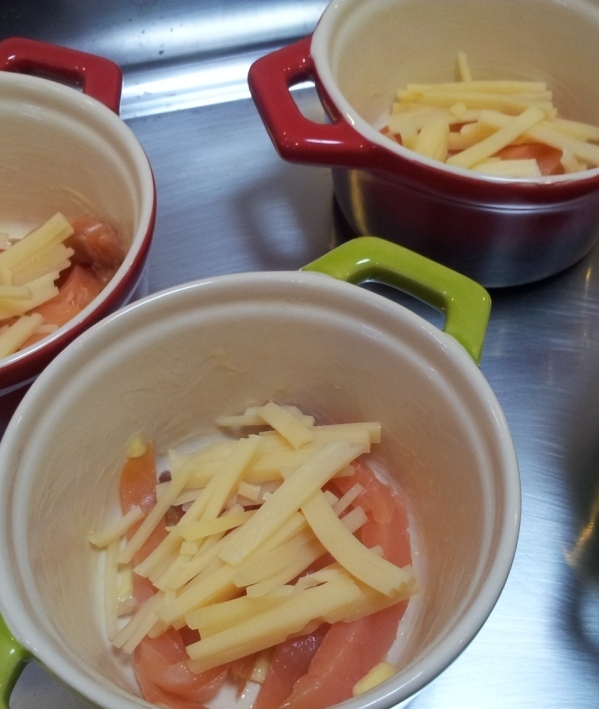 Then, add in some sliced smoke salmon and cheese to the bottom. 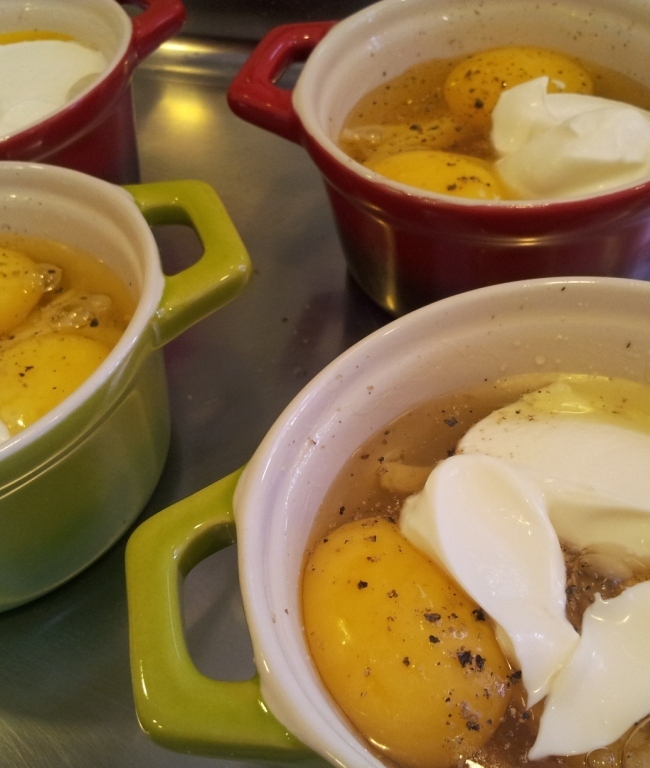 Crack 2 eggs into each cocotte. 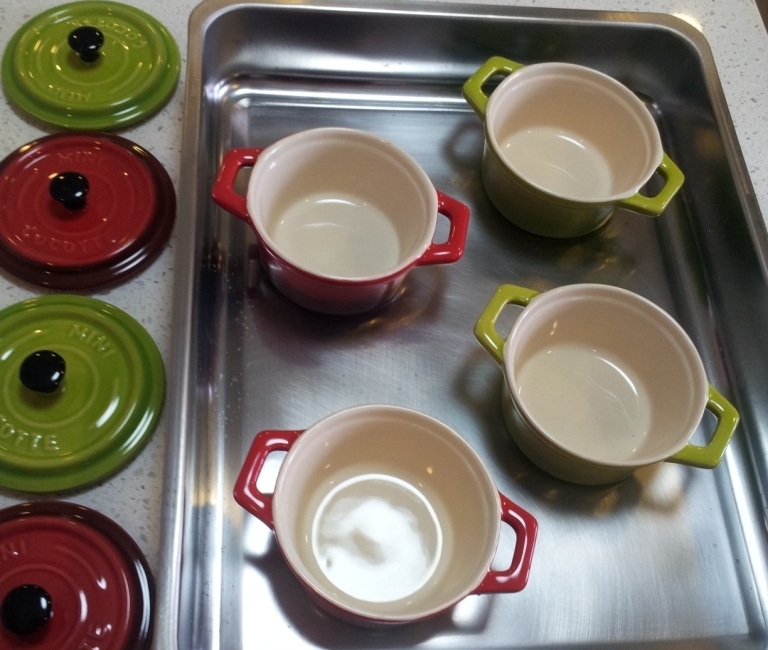 (If you don’t have a cocotte, any ceramic bowls, or ramekin is fine). I add 2 tbsp of Crème fraîche into each cocotte. Salt and Pepper to taste. Place the cocottes into a huge tray and fill up to halfway with hot boiling water. Allow the eggs to bake for 25-30 mins at 175 degree C, depending on how cook you want your eggs to be. Yum yum… It was quite delicious and easy to make. Update : Dec 2012 (Made this during the weekend). Yumz… It was divine.